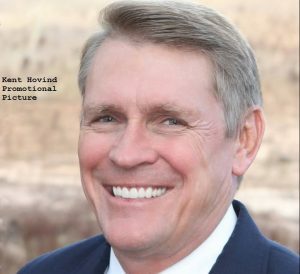 Henderson v. Hovind – Kent Hovind v. Robert Baty – The Great Debates! Updates added below as story develops! 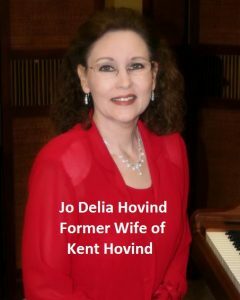 It looks like Deborah Henderson is going to be continuing her testimony regarding her experiences with Kent Hovind and his people at the compound near Lenox, AL. Therefore, I thought it appropriate to set up this stand-alone page to archive her contributions to that developing story. to file motions to impeach this judge. getting involved in the Baby Holm case. 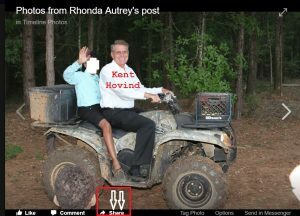 The 15 minute secret recording of Kent Hovind speaking at his emergency meeting regarding Deborah Henderson’s departure from Kent’s compound was original posted and available at the link above. It disappeared shortly after I posted it. Ho hum! That’s about 4 times Deborah has broadcast her Part 7 and then removed it! And then Part 7 again disappeared (May 27, 2017)! I don’t know what the following is all about. Deborah posted that note to her video comments and I responded and then her note disappeared. 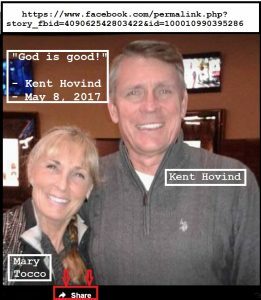 May 6, 2017 – Kent Hovind having another wedding at compound! a lot kinder then to give up all of her true colors. her personally, not in a good way. work on her because she did not go to church with him. food ready for her husband and……sooo much to tell﻿.